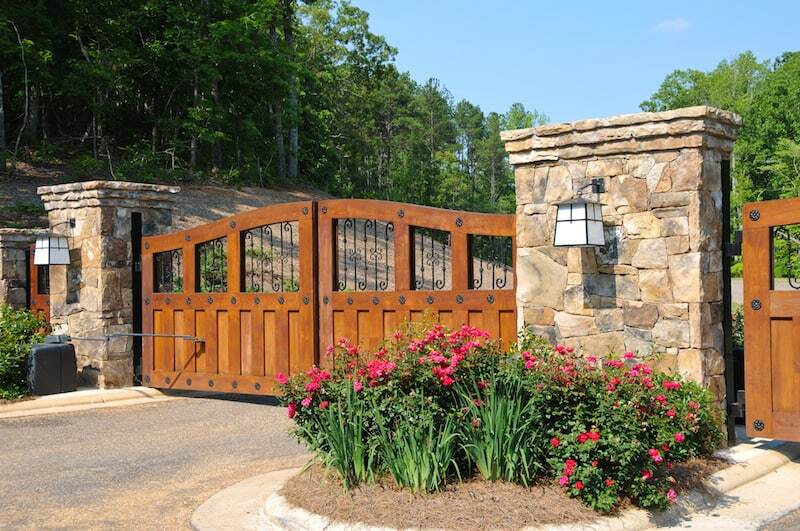 Rustic Fence has been building fine fences for the Dallas residents for the entirety of its 50 years in the business. We have also worked in Dallas on projects such as the Dallas Zoo, the Dallas Arboretum, and All Saints Episcopal School. There are many Dallas fence companies to choose from, but we hope you will let us serve you as our business has truly stood the test of time. We would not still be here without our wonderful customers. 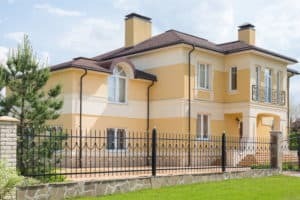 If you are interested in getting an estimate from one of our professional Dallas fence design consultants, give us a call at (817) 275-2151 or (972) 725-7984. Our expertise and experience have given us the reputation of a trusted name in the fence industry and we stand behind our product with confidence and a 7-year warranty.